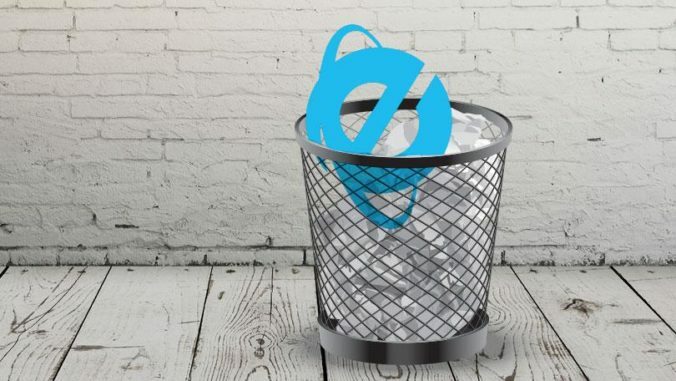 While most consumers are likely using Chrome, Firefox, or Edge, a number of businesses still rely on Internet Explorer for older web apps that haven’t been modernized. Microsoft has tried many different ways to push businesses to improve their older web apps, but IT admins have naturally taken the easy route of using Internet Explorer and its various compatibility modes over the years. In Windows 10, Internet Explorer 11 uses an Enterprise Mode so that IT admins have to add the sites they want to use old versions of web standards with. Jackson’s warning is an appropriate one, but Microsoft’s Edge solution hasn’t been good enough. Microsoft delivered its Edge browser by coupling it to Windows 10 nearly four years ago, but the software giant hasn’t delivered a compelling experience for consumers or businesses. Edge was also not available on Windows 7 or Windows 8, further complicating things for IT admins.